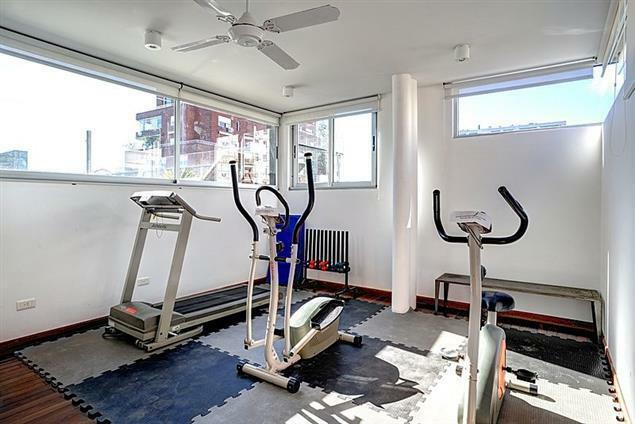 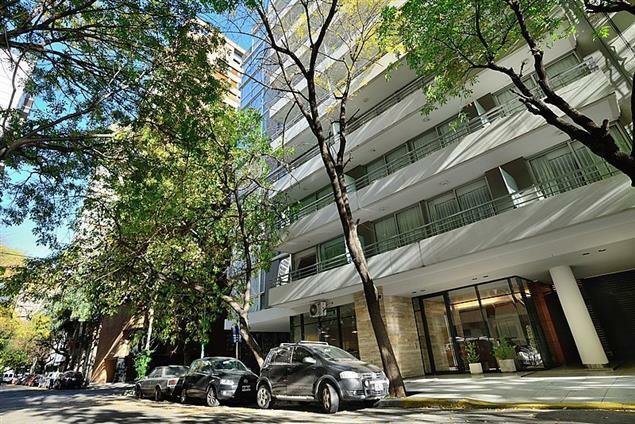 Los Bosques de Palermo, the Rose Garden, the Zoo and the Campo Argentino de Polo are just some of the views that have modern rooms Palermo Suites, conveniently located a short distance from the US Embassy and La Rural Trade Center. . 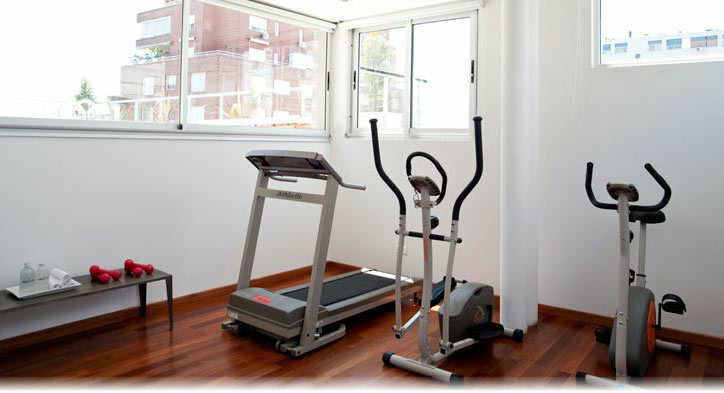 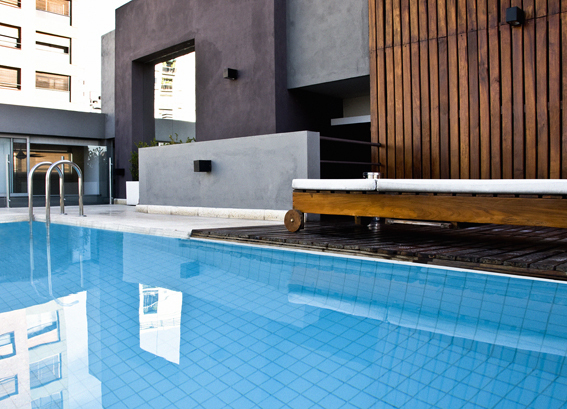 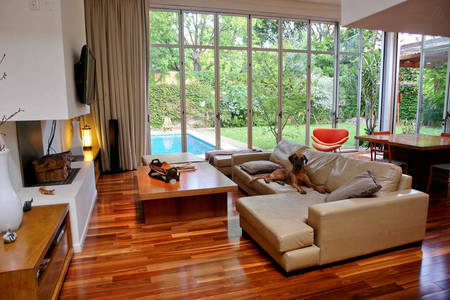 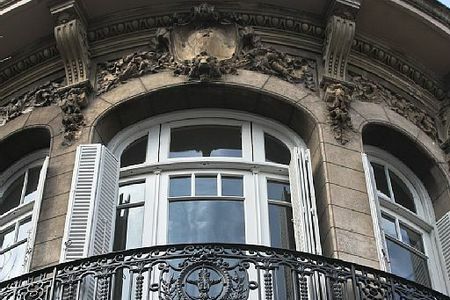 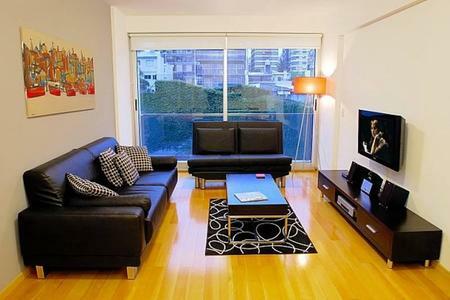 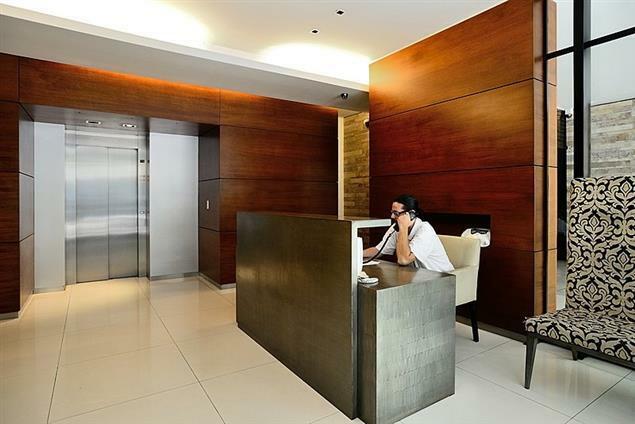 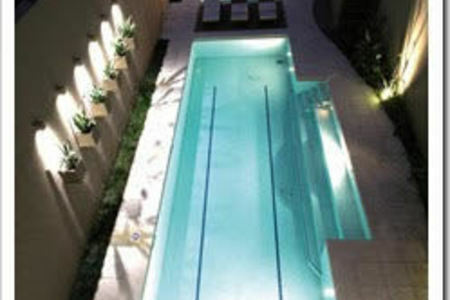 The exclusive design suites combine the comfort of a luxury apartment with trendy and modern life in Buenos Aires. 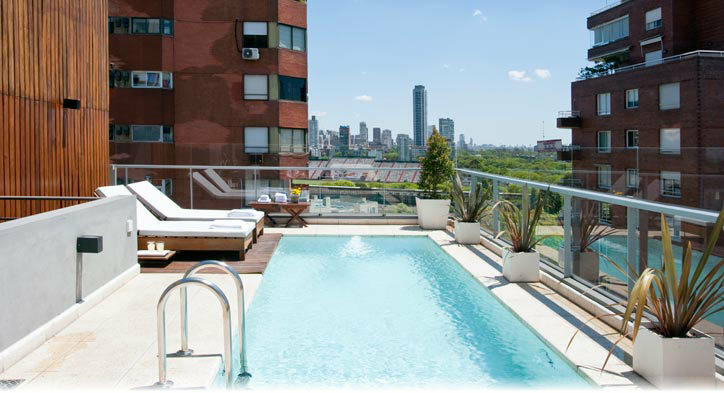 For those who travel for tourism, PALERMO POLO is minutes of the funniest parts of Buenos Aires, through which the Buenos Aires nightlife and trendy gastronomy. 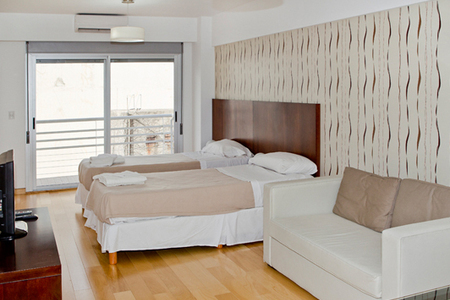 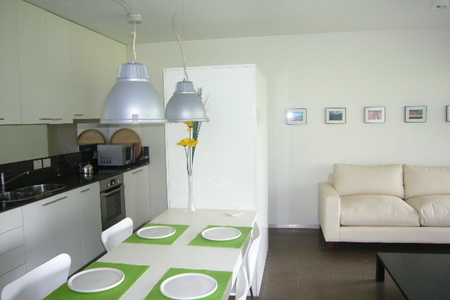 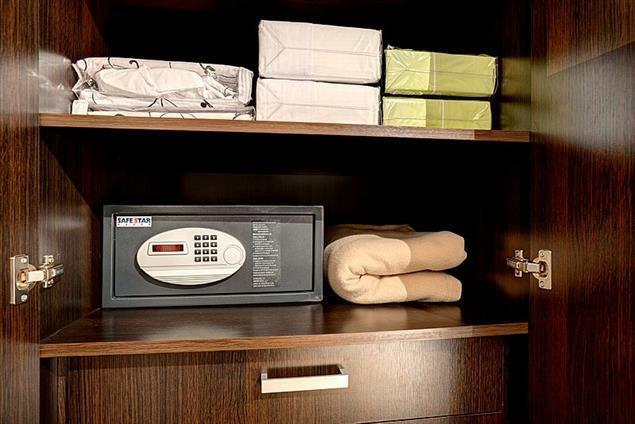 We have 10 fully equipped apartments for a pleasant stay. 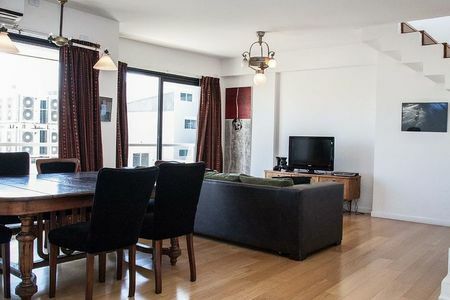 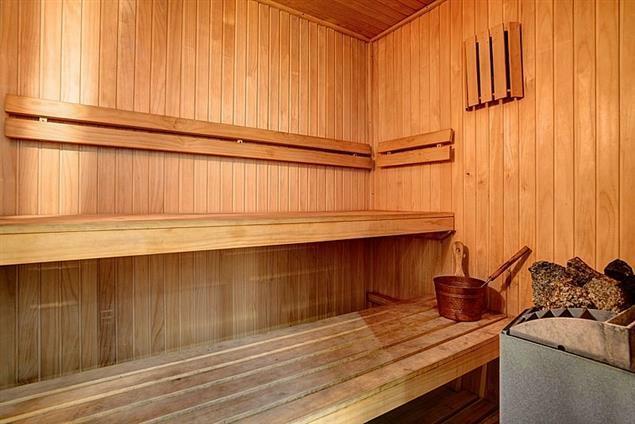 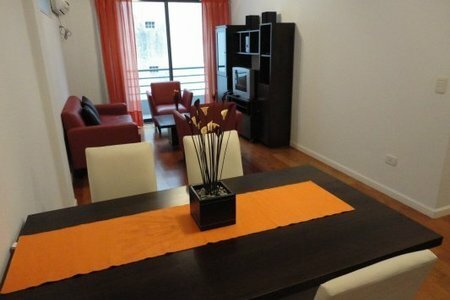 30m2 studios for 2 people. 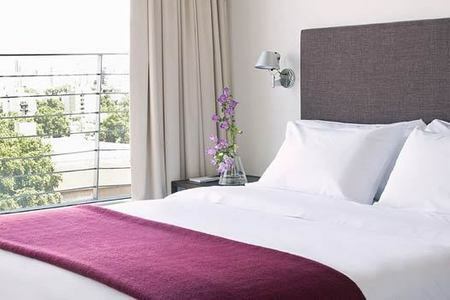 Only matrimonial bed. 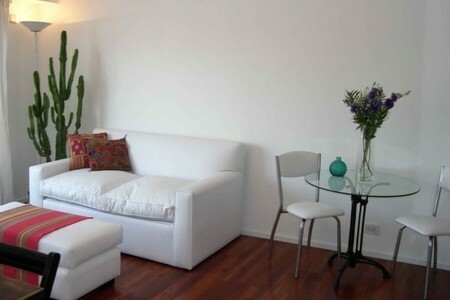 Possibility of adding a sofa bed for a third person.